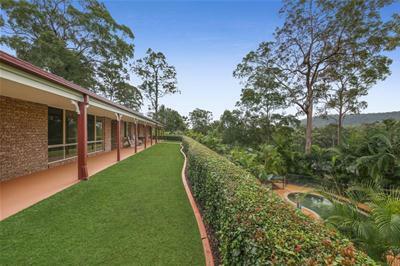 A beautiful region within the Gold Coast Hinterland - the “Green Behind the Gold”. 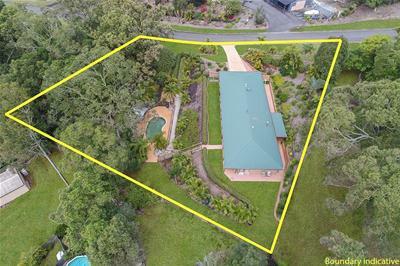 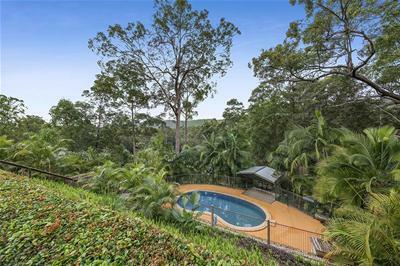 Mount Nathan is one of the Gold Coasts most sought after premier rural precincts, providing a wide range of up market rural & lifestyle acreage properties within just a short 7 minute drive from Nerang and just 10 minutes from Oxenford. 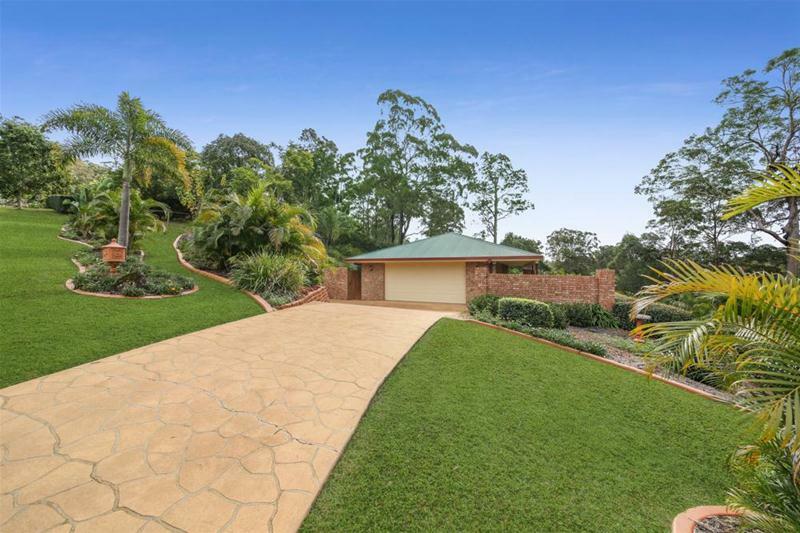 Wonderful Property: A substantial modern country home on a picture perfect private tranquil 1/2 acre with magnificent landscaped lawns and gardens. 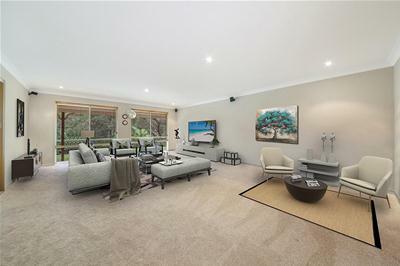 This beautiful home and property a nature lovers utopia, immaculately presented and meticulously maintained featuring 3 bedrooms plus office, large ensuite and spa to main bedroom, a massive formal lounge, formal dining with fireplace and lovely well-appointed kitchen, double auto lock-up garage and wide full length verandah overlooking the tropical inground pool and serene Nathan Valley estate. 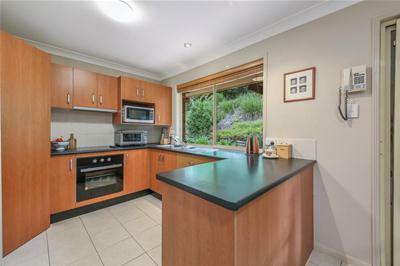 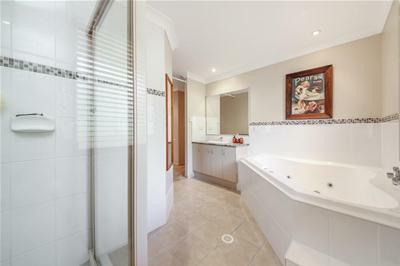 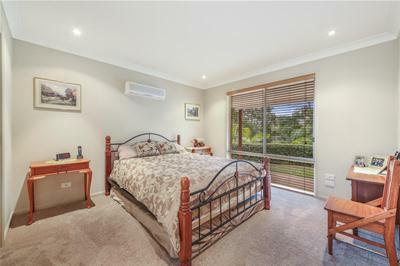 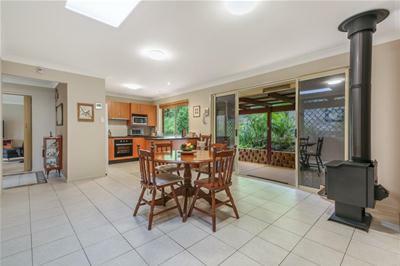 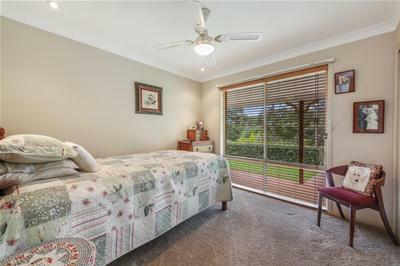 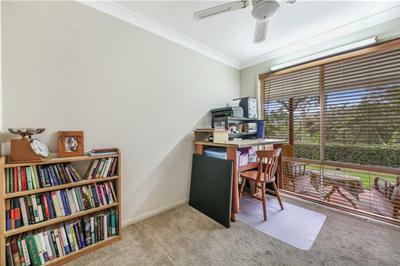 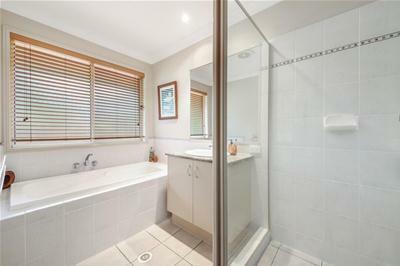 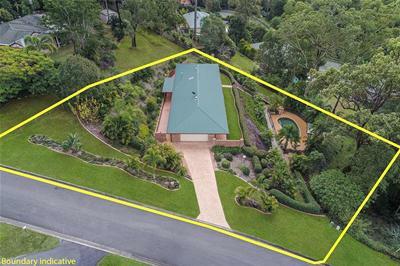 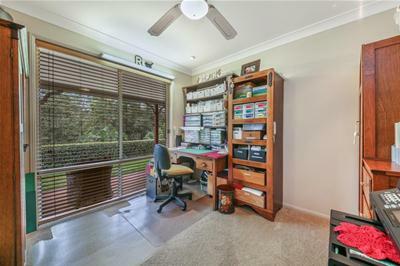 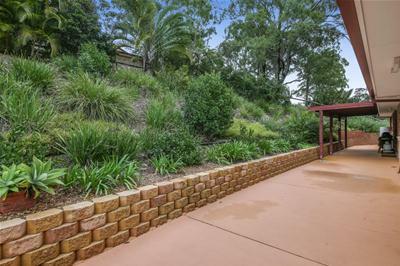 Located less than 10 minutes from Nerang, it is undoubtedly one of the best buys on the market. 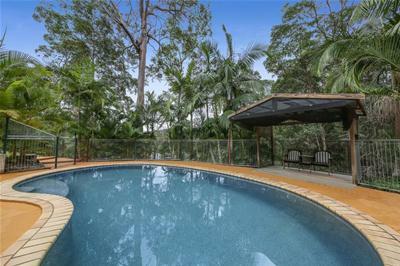 Surrounded by State Forests and expansive open space Park Reserves with natural flora and fauna, Mt Nathan offers the best of both worlds; whether it be a 5 or 10 acre lot or a part acreage ‘park residential’ lot within an environmentally friendly prestige estate, families will enjoy a unique back to nature lifestyle and yet still remain within easy reach of all major shopping, centres, schools, rail, the MI and all Gold Coast City amenities.